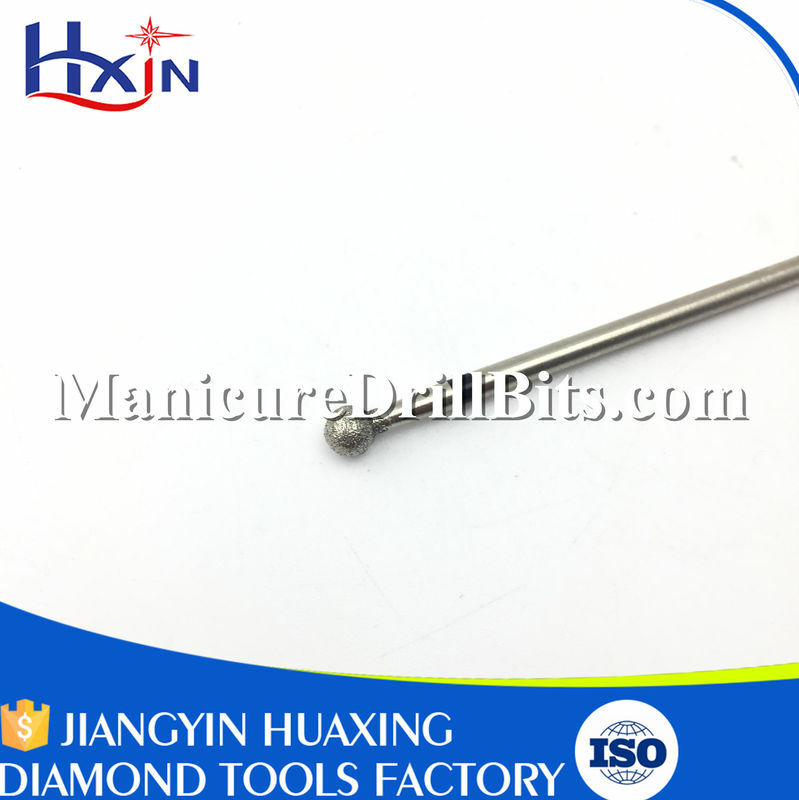 Pedicure Bit This precision diamond bit has been designed to use on callus on the feet. Larger in size, this bit is to be used in one sweeping direction on dry callus for removal and has stripes of diamond material for cooling. 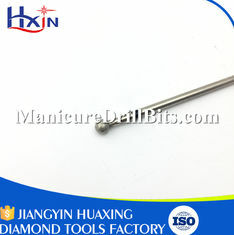 This high-end bit also has diamond material on the top cylinder for hard-to-get spots around the toenails. 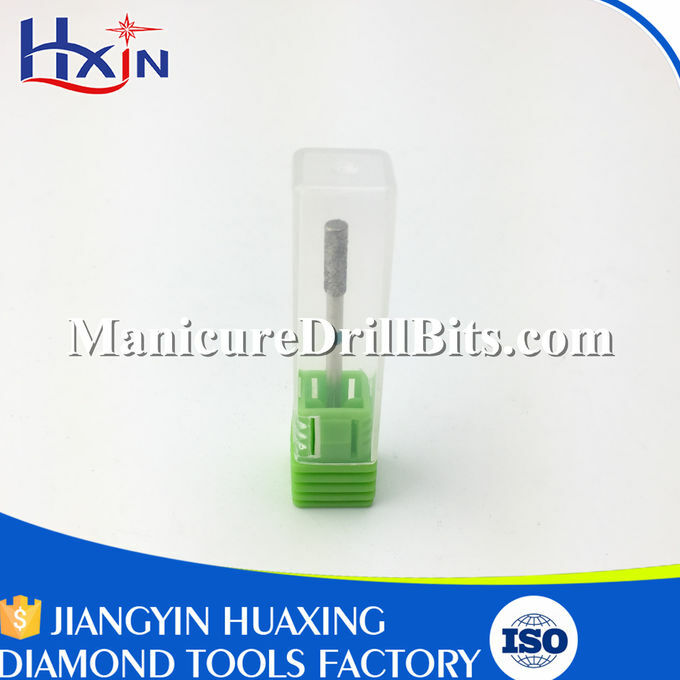 Prepper Bit This slim, flat-topped diamond bit is so smooth it can be used on the natural nails — with caution — to prep the nails and smooth ridges on the nails and toenails. 1. 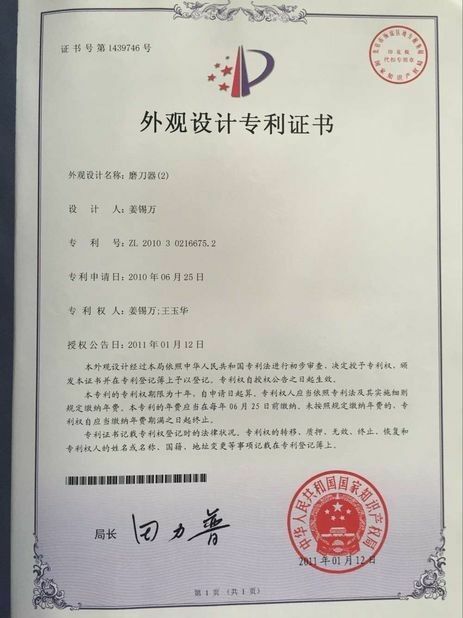 CE certificate high torque, easy to use dialing speed control. 2. Low noise and vibration for smooth and long-time operation. 3. Forward and reverse operation switch. 4. 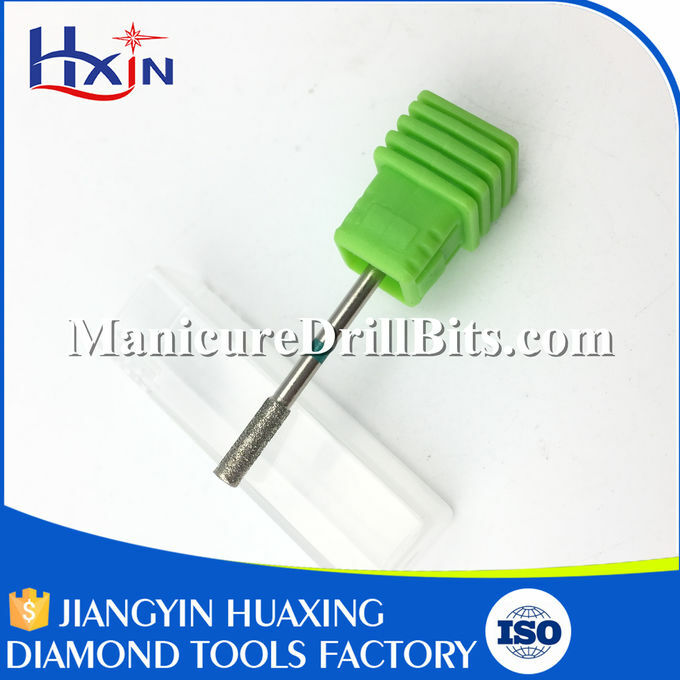 Mechanical collet for security the bit firmly and easy to pull up and easy bit change using no tools. 5. Equipped with over-voltage,current,overload protection device. 6. Suitable for pedicure and manicure professional salon or home use. 1. Professional customer service, convenient communication. 2. Seriously and timely respond to customer inquiries. 4. 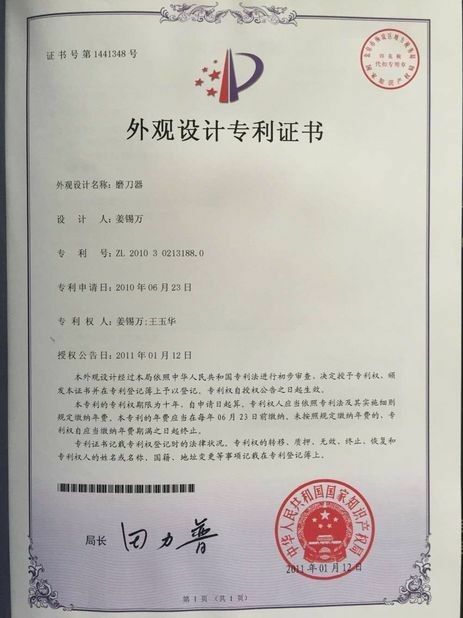 Good quality, more long-term trade relations. 5. Complete after-sales service system.